Zinnia Corporation was established by the Chairwoman – Ms. Nguyen Thu Cuc in 1996. After 20 years of establishment and development, Zinnia Corporation has become a powerful conglomerate, operating in various sectors such as healthcare, beauty care, medicine, distribution, food, medical equipment, information technology, etc. Being the pioneer in every sector we participate in, Zinnia is always the leader in changing consumer trends, offering perfect products and services up to international standards to the market. Regarding healthcare sector, Thu Cuc International General Hospital has been invested heavily in all aspects with the vision of becoming a large scale, non-public hospital, providing high-quality healthcare, customer services, and patient-friendly hospital environment. The Hospital has a total surface area of more than 5,500m² including various Departments and specialties offering comprehensive healthcare for people. 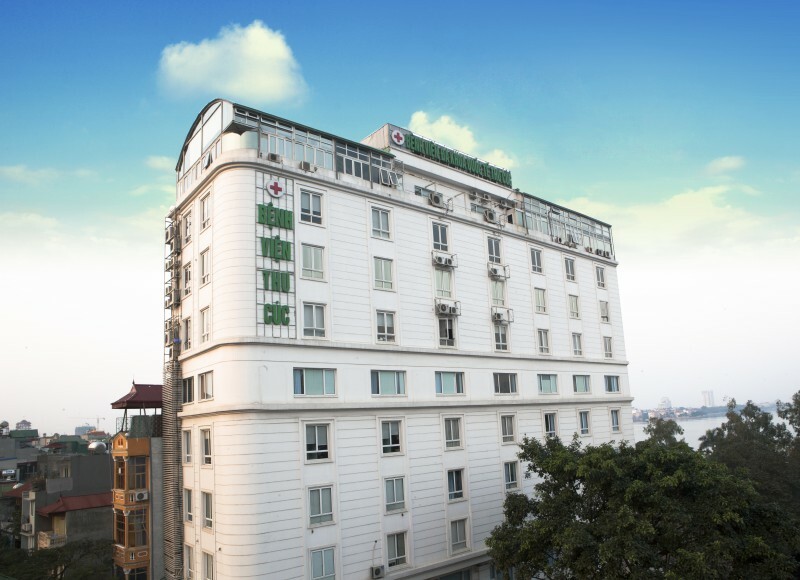 In addition to well-equipped facilities and medical equipment, Thu Cuc Hospital has attracted a lot of highly skilled and experienced Professionals, Ph.D, MD, 1st Degree Specialists, and 2nd Degree Specialists who contribute to the development of a strong medical background for the hospital. Especially, Thu Cuc Hospital has entered a comprehensive cooperation with leading Singaporean professors and specialists in the field of oncology, which brings chances of survival for cancer patients in Vietnam. Over the past 5 years, the Hospital has become a popular and reliable healthcare center for people of the area as well as all over the country. Beauty care is one of Zinnia Corporation’s strengths. Over the past 20 years, Thu Cuc has become a popular brand and the leader in beauty industry. 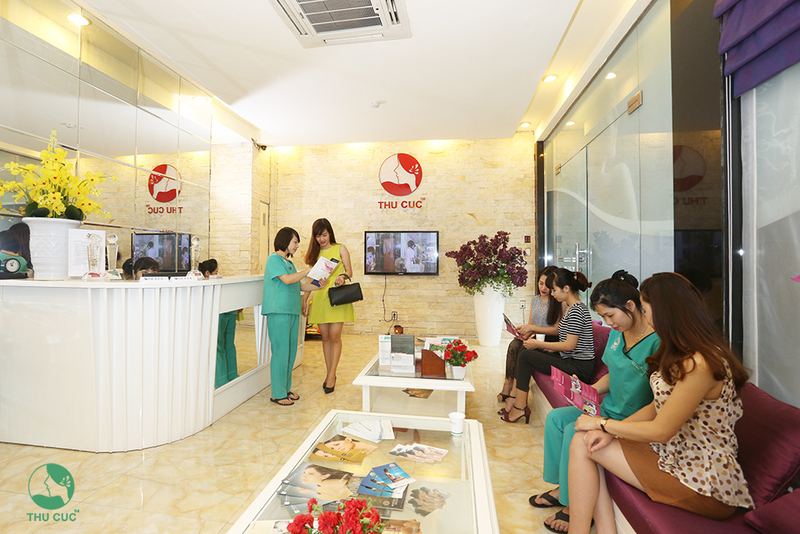 Thu Cuc is proud to be the first non-public center in the North area which is licensed to perform plastic surgeries including major surgeries and minor surgeries which require high expertise and techniques. Regarding distribution sector, Zinnia Distribution and Commercial Joint Stock Company has the honor to be the exclusive distributor for various premium cosmetic brands all around the world such as Bellewave (Switzerland), Kelo_cote (the USA), Biolane (France), Promoitalia (Italy), etc. Regarding food sector, the system of Thai Sawasdee Restaurants and Chuju Kitchens offer unique experiences of Thai cuisines to Vietnamese people right in Vietnam. Besides, other sectors such as information technology, medical equipment, etc. have also achieved much success so far, various large projects have been implemented. Thanks to the wise leadership of the Board of Director, together with nonstop efforts of 2,500 staff members, Zinnia Corporation is considered as one of premier private economic conglomerates with strong, dynamic and sustainable development in Vietnam, having good potential for access to the international market. The dengue fever prevention and control campaign at primary schools by Thu Cuc hospital. With clear development goals and relentless efforts, Zinnia has striven to become a large and multi-industry corporation with the commitment that reputation is the top priority, contributing to the building of a strong and prosperous country.